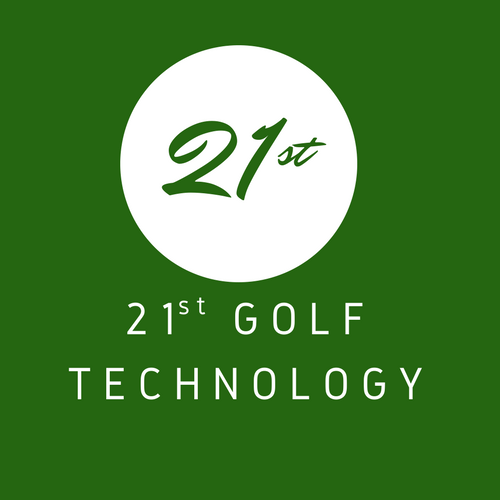 21st Golf Technology specializes in making golf fun again!! We do this by ensuring your clubs are right for you and your swing abilities. “Playable Clubs = Lower Scores” sums up our mission commitment to you. So, whether you need a grip changed, clubs altered or repaired, swing instruction to correct those flaws, or a new, fitted set built to match your playability factors, we’re ready to serve your needs. Our indoor fitting studio, at the Silos Country Club, 11425 State Hwy 286, Kevil, KY, is equipped with the FlightScope Xi Tour + launch monitor system which measures over 27 different club, swing and ball striking parameters for evaluation and analysis. Our comprehensive fitting session covers all of your clubs and is performed by a World’s Top 100 Master Clubfitter. We have various demo shaft/head combinations to determine the best head/shaft configuration combination fit for you. All clubs are built to your specifications and requirements. All tour-level club builds include frequency matching, shaft spine location and flat line oscillation (FLO) determination for consistency and playability. The tour-build shop, for repairs and builds, is equipped with high-end precision measuring gauges and instruments to measure club head specifications, MOI, frequency, swing weight, component or assembled shaft weights, torque, etc. We have state-of-the-art machines for lie and loft adjustments for irons, woods, hybrids and putters. We are authorized fitting centers/dealers for True Temper, Nippon, KBS and Fujikura golf shafts and authorized dealers for New Level, Eagle Rebirth and KZG product lines. 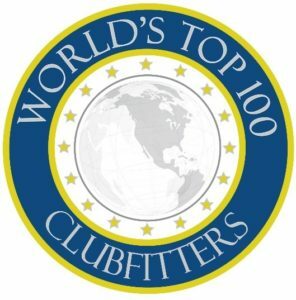 Tom Barron, PhD, is a KZG Master Fitter and a 2017 and 2018 World’s Top 100 Clubfitter honoree by International Professional Association of Clubfitters (IPAC).